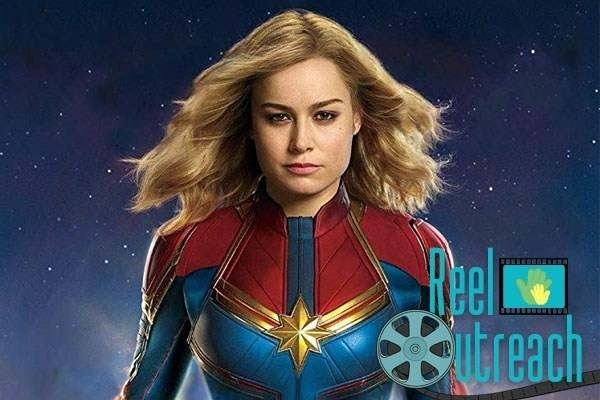 Fundraiser by Jordan Maison : Captain Marvel Special Screening w/ Girls Inc.
Captain Marvel Special Screening w/ Girls Inc.
Superhero movies in 2019 are kicking off with a bang as Captain Marvel soars into theaters this March. At ReelOutreach, we could think of no better way to kick off our screening events this year than to partner up with Girls Inc. for an all girl screening of Captain Marvel as part of the #CaptainMarvelChallenge! We’re going to need your help, however, to make it as amazing as possible. Last year, we were proud to host FIVE separate screening events for kids in need (through our local Foster Advocacy center) and we’re hoping to make 2019 even better. 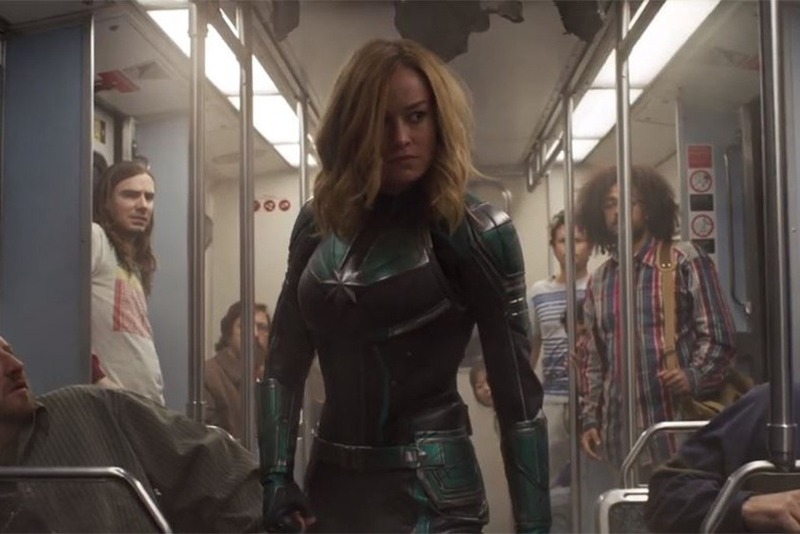 We’re going to start with a special all-girl screening for Captain Marvel in order to show these kids they too can go Higher Further Faster. This time around, we’re happy to be working with our local chapter of Girls Inc. and we’re looking to make it our biggest event so far. To do that, however, we need your help and turning to GoFundMe once again for our fundraising needs. As we have in the past for our other successful events, we’re raising funds to not only secure the theater space, but to ensure we can cover concessions for all of the kids in attendance. Snacks are an integral part of the “theater experience” and as we’ve learned from previous events, it’s something our groups cherish and don’t get often at all. 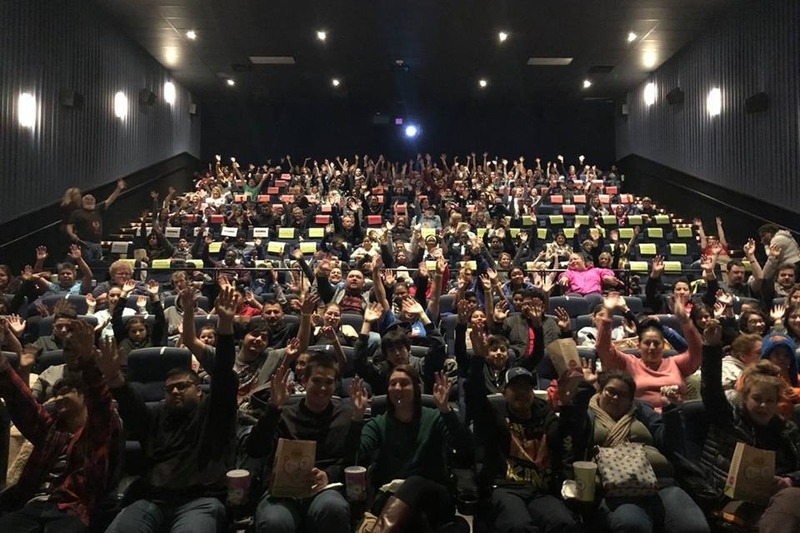 We’d love to do more than one Captain Marvel screening this time around, so any funds we receive beyond our goal here will go towards trying to secure more theater space, or a second event altogether. We know this is going to be something special for these kids and want to ensure as many as possible get the chance to go. At ReelOutreach, our belief is that everyone deserves a night (or day) at the movies and that kids, who have no control over their circumstances, need it the most. With rising costs for tickets and concessions, for many kids the enjoyment of sitting down to enjoy a film is sadly out of reach. While many consider this a luxury, for kids in need it’s a chance to escape and feel normal. For those in foster care, orphanages, or group homes, the funding simply isn’t available for them to get treated to the movies. As such, even a simple $1 donation is greatly appreciated and can go towards giving these kids the opportunity for something they may not normally have. You can learn more about where your donations go and how they help onour website , but also be sure to head to our events page for images and more info about our prior events. Thanks to some big help, we're happy to say this has been our most successful event fundraiser so far. As such, we're excited to be able to raise our goal to ensure we can send as many kids in need to experience a great night at the movies. Why raise it? Truthfully, we've seen how these things tend to go. People who are just now finding out about our charity come over and see a fundraiser that's already at it's goal. More often than not, they'll hold on to anything they were planning to donate. Our work goes beyond the screening event. At every event there are plenty of kids/foster families who are unable to make the events, or couldn't get in because we were already filled up. As such, last year we donated over $500 in theater giftcards to make sure they could still enjoy a night at the movies. So rest assured, the money you donate is STILL going to go towards making sure the underprivileged kids have the chance to see it. We can't believe we get to write this, but thanks to generous support from KEVIN SMITH, we already hit our initial goal! As such, we've bumped it up so that others can still donate and help us bring an even BIGGER group of kids to the screening (or a second screening altogether). Thank you all so much!